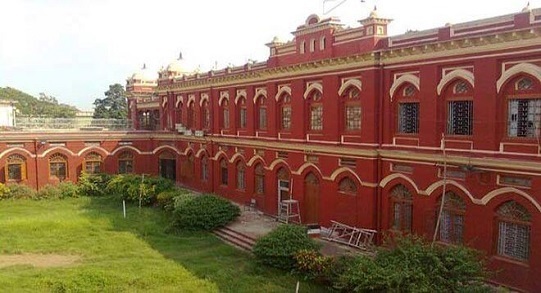 Top Engineering colleges in Patna, list of best ranking private, government colleges in Patna. Colleges offering courses B. tech and M. tech in Patna. 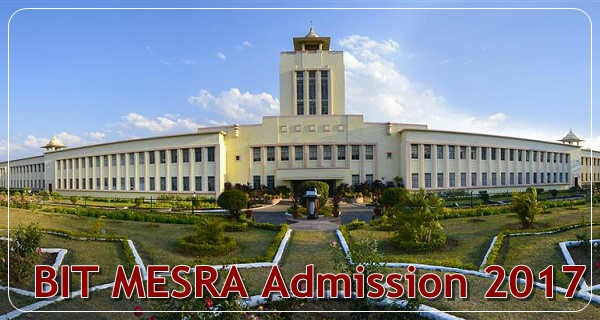 Admission alerts, Fee Structures of engineering colleges in Patna. 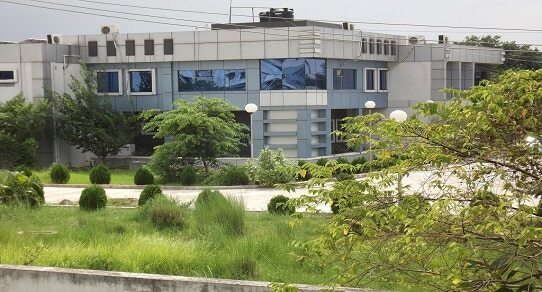 The Institute was established in the year 1980 in the name of Patna Institute of Technology by Late Prof. R.